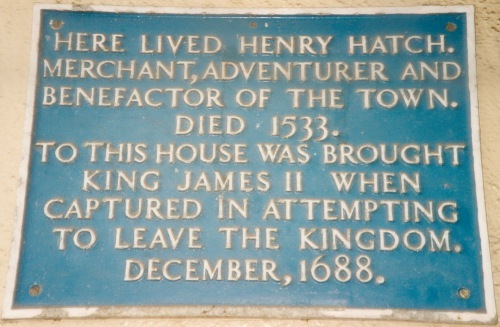 Henry Hatch (died 1533) was one of Faversham's two greatest benefactors, the other having been Henry Wreight three centuries later. 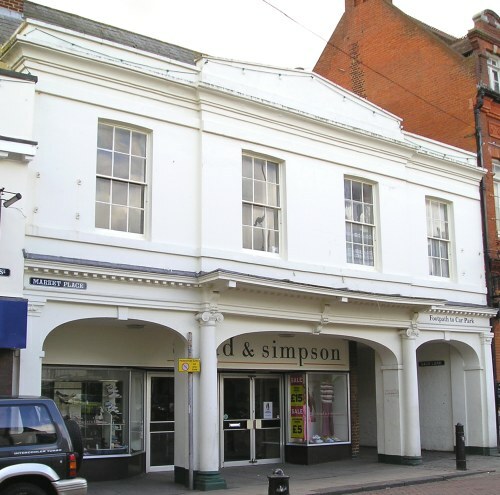 Hatch lived at 12 Market Place, where he is commemorated by a plaque, and made his fortune as a merchant venturer and wholesale fishmonger. He left to the town about £900,000 in today's money to aid the Creek's upkeep, the Parish Church and highway works. His charity still produces about £6,000 a year. Hatch's treasure chest is in Faversham's Fleur de Lis Heritage Centre.